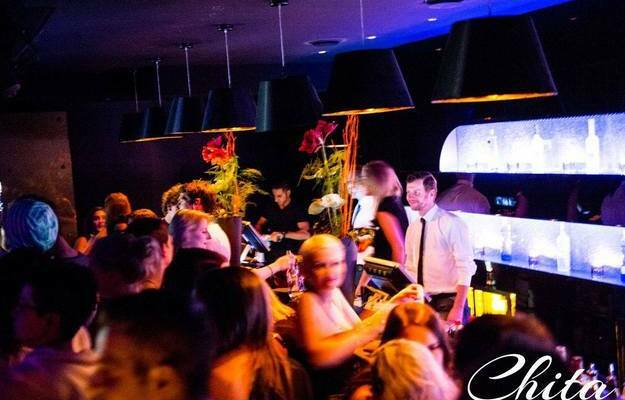 DE LA ROCA DEEJAYS - Impressions Club Chita Dortmund! We have some brand new Pictures from the Weekend at Club Chita in Dortmund for you Guys :) ! You can check the impressions of this Event here !